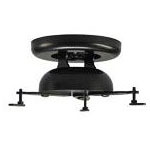 Keep your projector up and out of the way with one of these ceiling projector mounts. 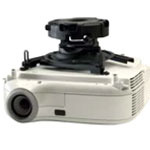 Universally supports most invertible projectors and includes everything needed for a quick installation. Silver finish. 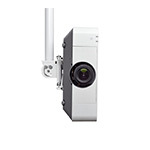 Universally supports most invertible projectors and includes everything needed for a quick installation. White finish. The RSA offers a compact design for smaller projectors with all the same great features as the standard RPA Series. Black finish. The RSA offers a compact design for smaller projectors with all the same great features as the standard RPA Series. Silver finish. The RSA offers a compact design for smaller projectors with all the same great features as the standard RPA Series. White finish. 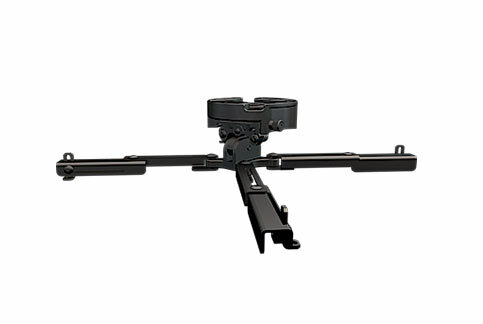 Peerless' PRG Precision Gear Projector Mount is simplifying the way image alignment is done.Just set the precision gear to the desired position to secure it in place. No more adjustment screws. No more micro adjustments. No more hassles. Flush ceiling mount with complete integrated security. 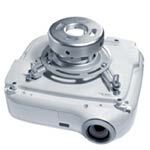 Includes Spider™ universal adapter plate. Color is black. 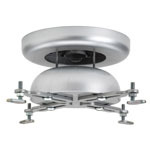 Flush ceiling mount with complete integrated security. Includes Spider™ universal adapter plate. Color is silver. 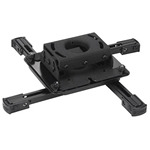 Professional grade universal projector mount fits 95% of all DLP and LCD projectors; black finish. 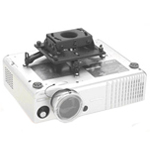 Professional grade universal projector mount fits 95% of all DLP and LCD projectors; silver finish.